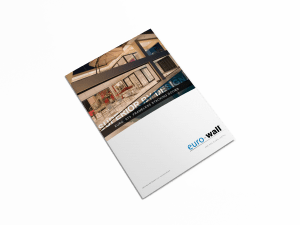 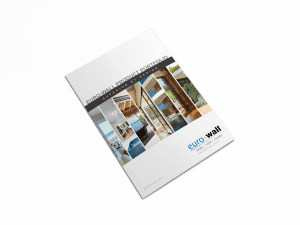 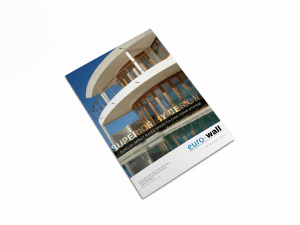 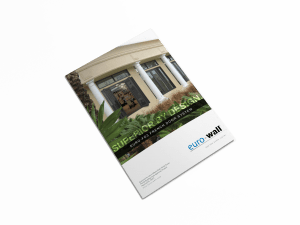 Euro-Wall door systems eliminate the barriers separating inside and outside by providing uninterrupted views and creating interior transitions that will fit seamlessly into your residential or commercial project. 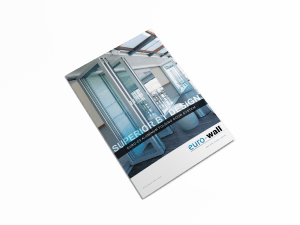 Our modern design and variety of options allow control over achieving the aesthetics of the space. 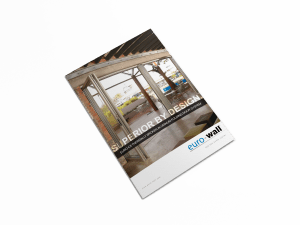 From natural wood, custom coated aluminum and countless clad combinations, there are no limitations that mean greater freedom in design.